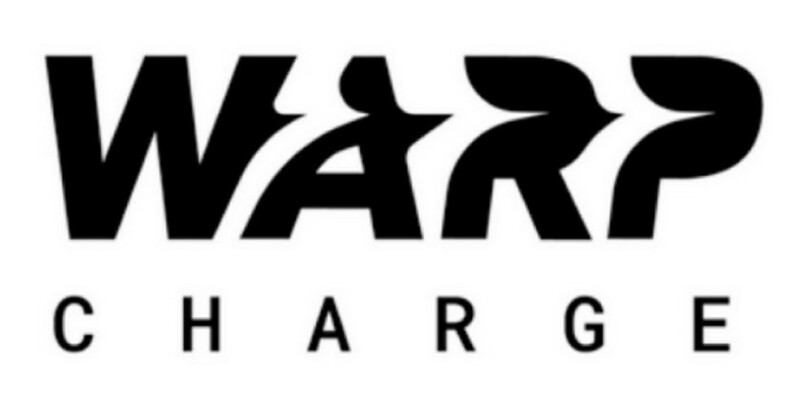 OnePlus has filed a trademark for the Warp Charge name, related to its fast charging technology. The company filed the new application after it lost its bid to use the Dash Charge name in Europe. The firm has been using a generic “fast charge” name in Europe, in lieu of the older name. OnePlus has applied for a new fast charging trademark following its struggles to secure the Dash Charge name. According to Mobielkopen (translated version), the company has filed an application for the name “Warp Charge” in Europe. The Chinese brand has used the Dash Charge name for its fast-charging technology since 2016’s OnePlus 3. But the company lost its application to use the name in Europe earlier this year after Amazon and audio company Bragi opposed the bid. The two companies each have their own Dash-themed products — Amazon has its Dash Buttons and Bragi has its Dash range of wireless headsets. The trademark issue meant the firm didn’t use the Dash Charge name during the OnePlus 6 global launch back in May. However, the company mentioned the old name during its Indian launch event. Furthermore, it was discovered that charging cables on the European and U.S. OnePlus websites were renamed to “fast charging cables,” while the Indian website kept the old name.